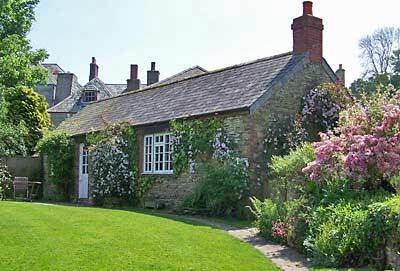 Sleeps two people One level This popular, cottage is. 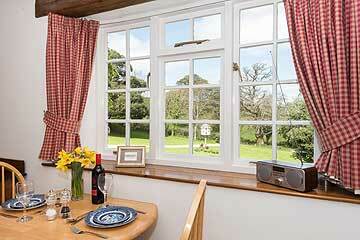 detached with fine views across the extensive grounds and parkland make it an ideal spot to soak up the sun. Enclosed garden with deck for relaxing. 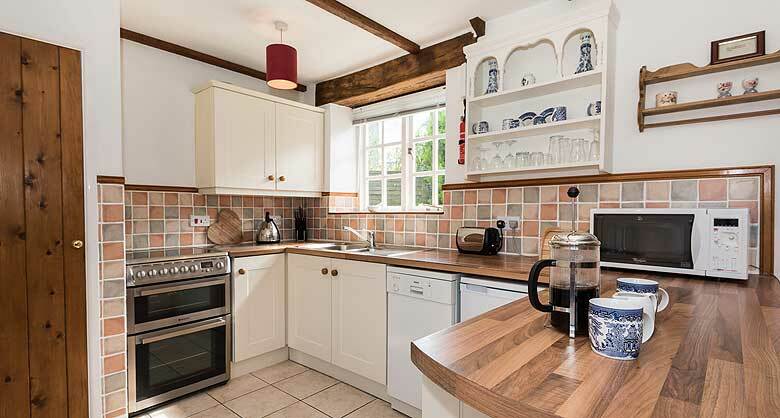 The kitchen includes a dishwasher, electric cooker, microwave and coffee maker. 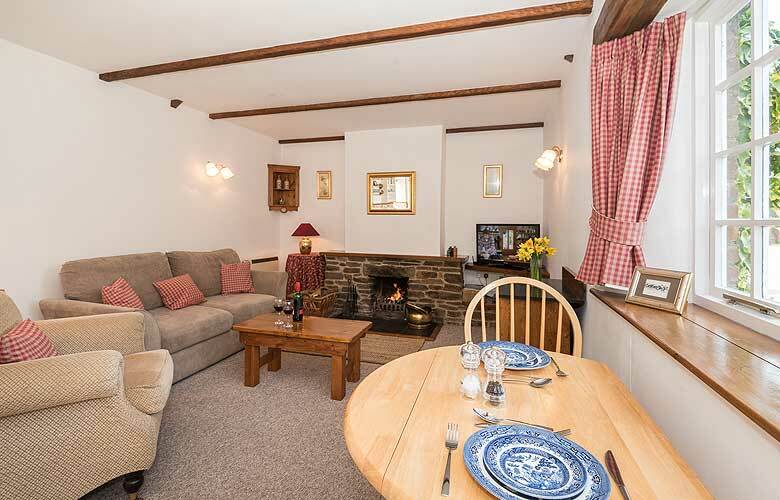 Sitting room with open log fire, Freeview TV/DVD, radio/CD player, comfortable and pleasing furniture. 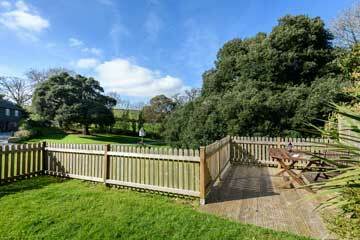 Private sun deck and lawn with garden furniture. 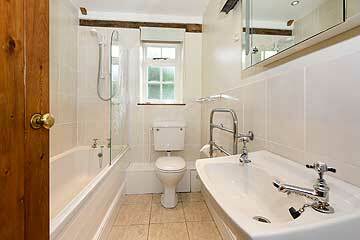 Bathroom fully fitted to include shower over bath. Hairdryer supplied. 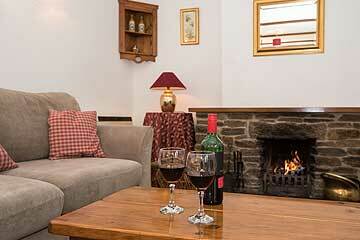 Open Log fires in each cottage with fuel available. Heated towel rails in the bathrooms. A flat screen TV with free view, video, DVD and CD player. A smoke detector and a fire extinguisher. Electricity and heating included in the price. 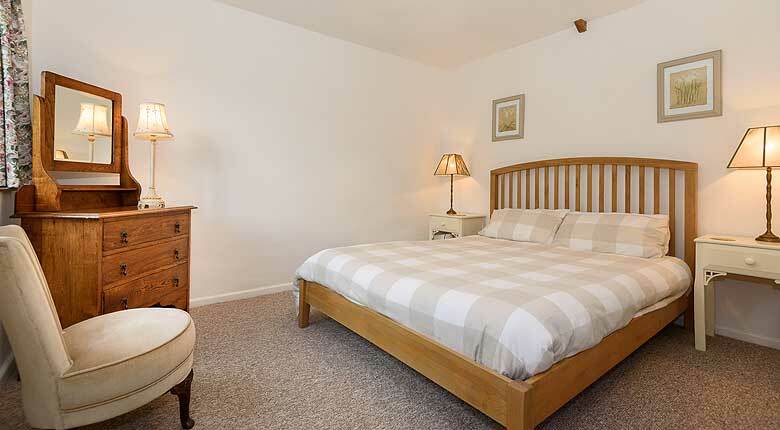 Click here to make a general enquiry or to check our availability.